You can buy building plans. You can buy house plans. 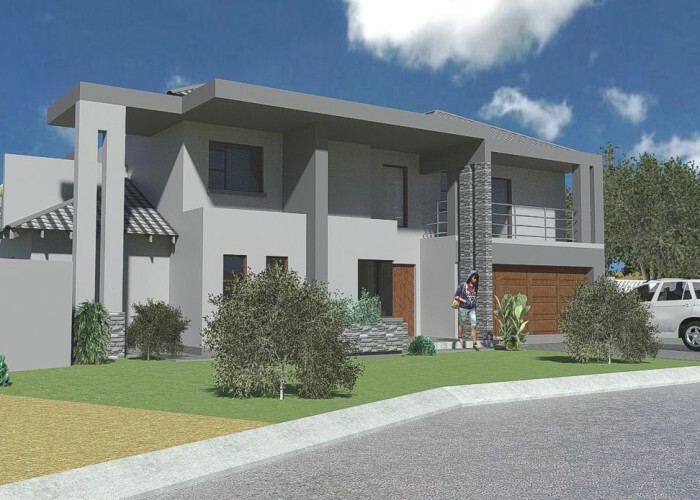 You will still need an architectural professional to sign off the building plans and house plans to council. Building plans and house plans need to be matched to a site. You cannot buy building plans or house plans and just submit to council. 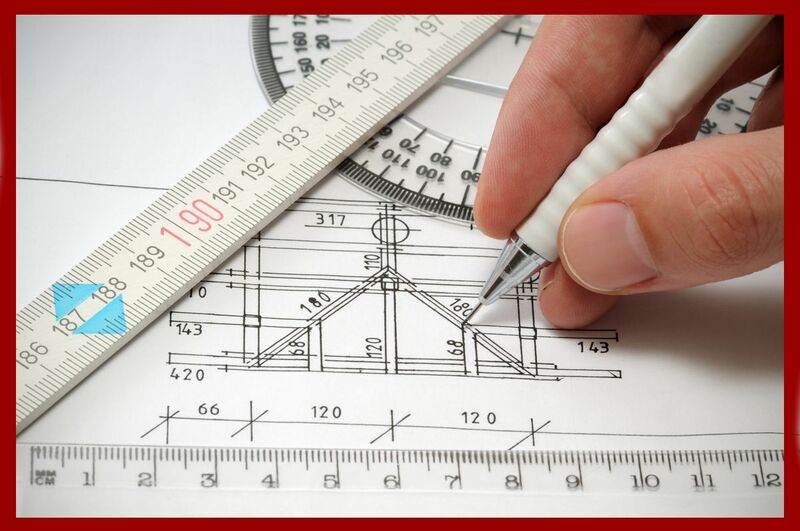 Building plans or house plans need to be designed to match the property owners needs. One building plan or house plan does not fit all. It is better to engage an architectural professional. Building plans need to match local conditions. House plans need to conform to local regulations. Architectural professionals are equipped to make sure your commercial building plans meet local regulations. 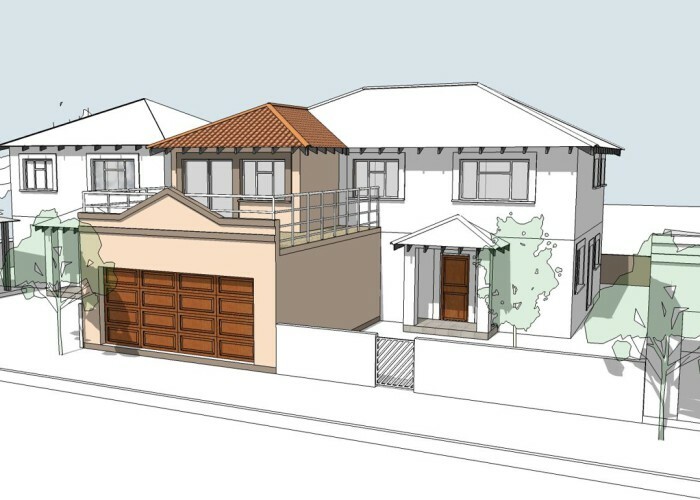 Architectural professionals also understand gated housing estates regulations when preparing house plans for submission. 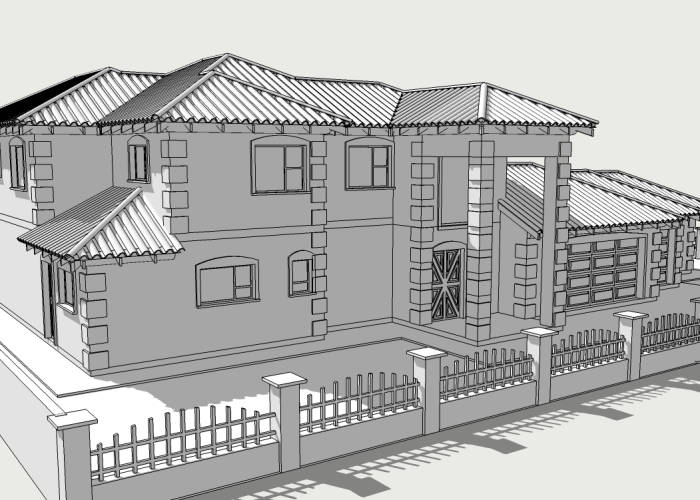 We do all our building plans or house plans as 3D models first. 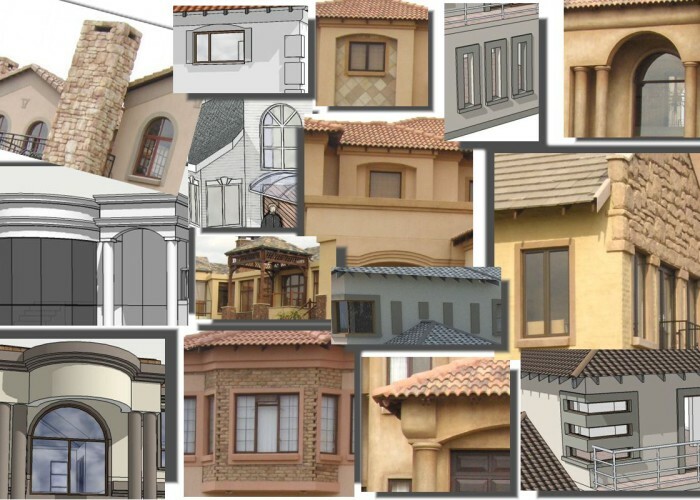 We can then show you what your building or your house will look like. We prepare add on plans to existing commercial buildings shops garages factories. 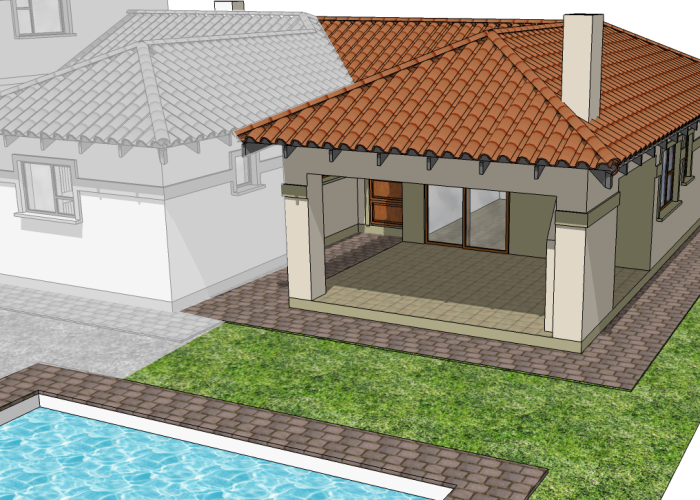 We draw up house plans for cottages add ons garages granny flats lapas domestic quarters bedrooms or bathrooms. 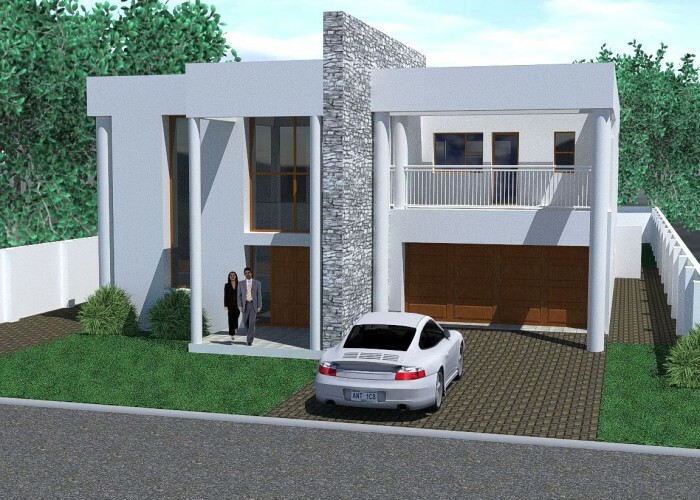 We are experienced at housing developments where volumes of house plans need to prepared at short notice. 3D models allow us to capture the very essence of building and house design before the finals plans are printed. Architectural professionals prepare all documentation for building plan or house plan submission to relevant council departments. We work with all the building control departments of all the municipal departments. 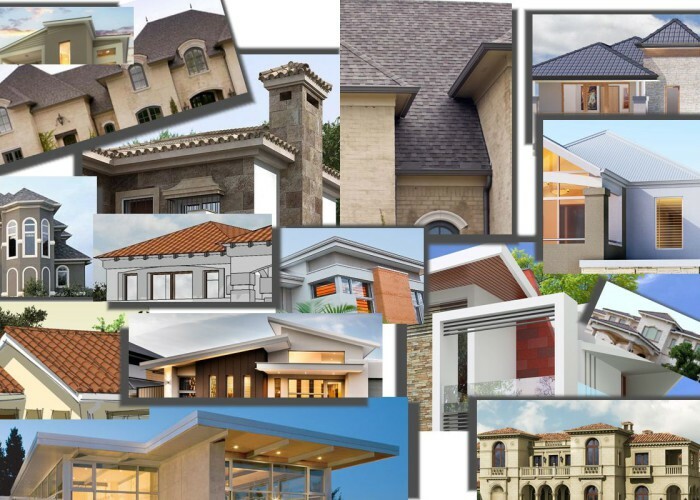 National building regulations are regulated by the councils through their building control departments.Town planning departments specify what mix of buildings and houses are deemed necessary for any council area or areas Please have a look at our galleries here, here and here for some ideas to incorporate. We will be adding additional content to our site on a continuous basis.